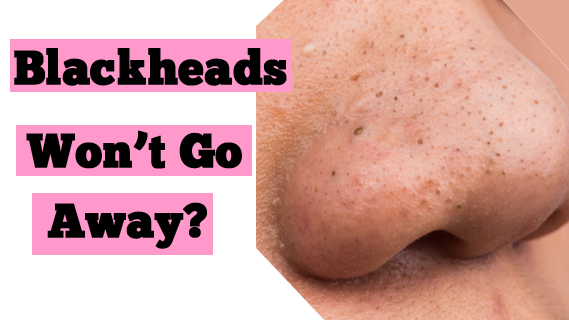 Don’t Spot Treat Your Pimples! One of the biggest mistakes you can make when using acne products is to EXCLUSIVELY spot treat individual pimples. 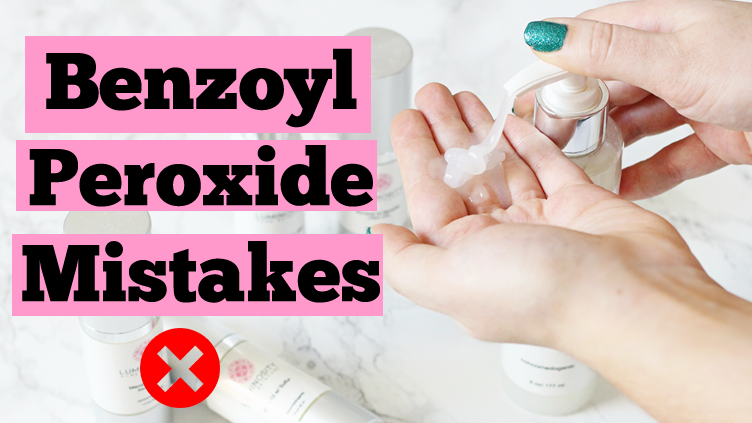 Now before I go on, please understand that I am not talking about using products specifically designed for spot treating, but rather I am talking about your general acne care products that are meant to be applied all over such as your exfoliating serums and benzoyl peroxide. To understand why this is ineffective, first you need to know that every single pore on your skin has the ability to create a micro-comedone which is the beginning mass of dead skin cells and oil that later turns in to a pimple. It typically takes 1-3 months for that micro-comedone to grow into an actual pimple that surfaces on your skin. The goal of your acne product routine is to PREVENT new pimples from forming in the first place and the only way to achieve that is to apply your products all over your face. All of your pores must receive your products because you don’t know where that next pimple will want to surface. You are missing a big opportunity to PREVENT new pimples from forming if you are only spot treating. One reason why so many people spot treat is because they want to avoid drying out their skin. Unfortunately, when it comes to successfully treating acne, dry skin is going to occur for most of us to some extent. 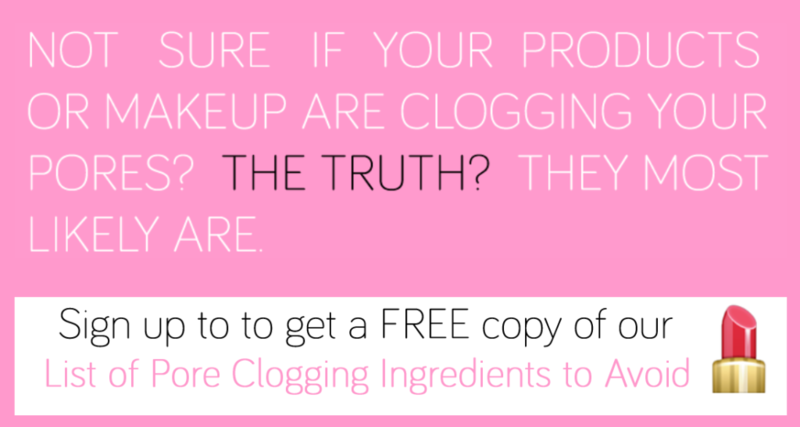 Keep in mind though that your skin won’t be dry forever, just during the clearing process. 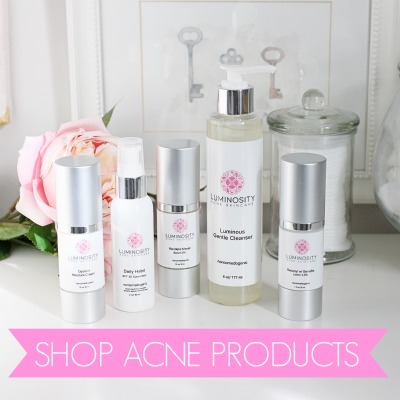 At Luminosity Acne Skincare, we take an approach that I call “starting low and slow.” This approach helps your skin slowly adjust to your acne products so that you skin can tolerate them without getting excessively dry. Yes, some dryness may still occur but it will be manageable. So remember that when you are using your general acne products, the key is to apply them all over your face in order to prevent new pimples from forming later on. Only spot treat with products that are specifically designed for that. 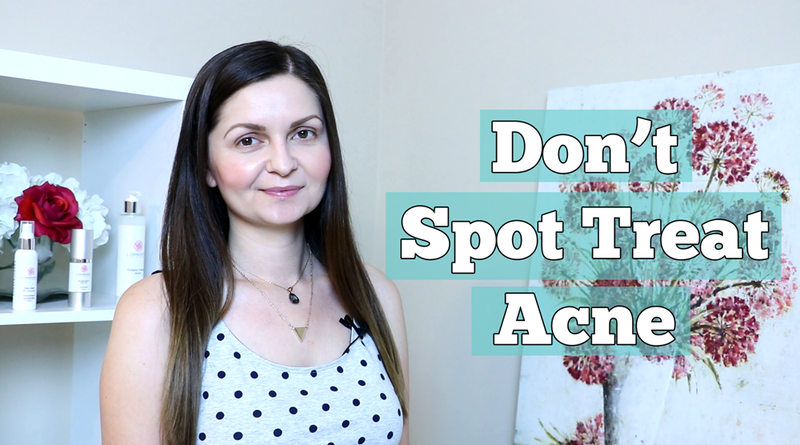 Do you typically spot treat your skin or apply your acne products all over? If you are suffering from acne, it is important to know that eventually you will outgrow it! 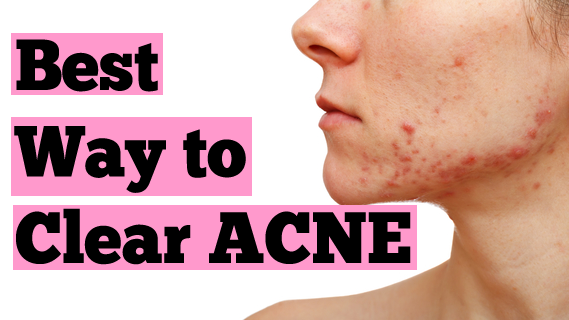 The bad news is that there is no way to know exactly when you will outgrow the acne. Even within the same family, some members may outgrow it years or even decades before others do. For example, in my family my brother out grew his acne around age 20…meanwhile I am 31 years old now and still very much acne-prone so I have not grown out of mine yet. I’ve even been on Accutane, while my brother never really did much for his skin, but in the end, just giving his skin time is what ultimately cleared him up, while for me I had to and still have to use acne products daily because I haven’t outgrown my acne yet. Now generally speaking, most men will outgrow their acne much earlier than women will. Men most times outgrow it in their early 20s, while women can continue to breakout well into their adult years. In fact, have you ever noticed it is much easier to see an adult woman with acne, rather than an adult man? I see this all of the time when I am out and about. So what exactly does it mean to outgrow your acne? Well simply put, your pores give out. To understand, it’s important to first know that acne is a genetic condition of the pores which causes an over production of dead skin cells to form. These cells mix with excess oil and bacteria and eventually pimples form. To learn more about the cause of acne make sure that you read my previous post. Click here to read. Once your pores “give out” like I mentioned earlier, they are no longer creating excess dead skin cells, they are back down to a regular production. Once these cells are no longer an issues then then oil production and bacteria do not become a nuisance. If you breakout on multiple areas of your body, for example the face, chest and back, not all areas will outgrow the acne at the same time. Sometimes you will notice one area clearing up years before the others. So maybe you continue to have severe breakouts on your face, but your chest is now clear and no longer a problem. When you reach the outgrowth phase, you don’t have to rely on acne products again, but you should continue to care for your skin with a general product routine. 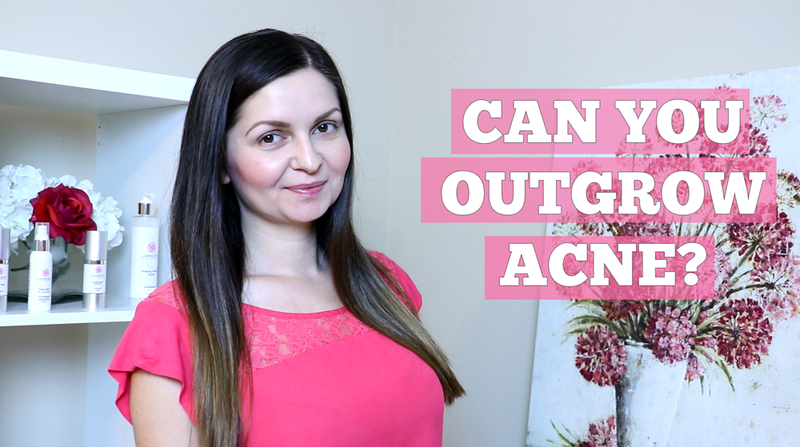 Watch Carmen’s Video Version Of This Post: Can You Outgrow Acne? Many acne sufferers are turning to professional treatments in hopes of clearing up their skin. Two very popular choices are chemical peels and microdermabrasion. 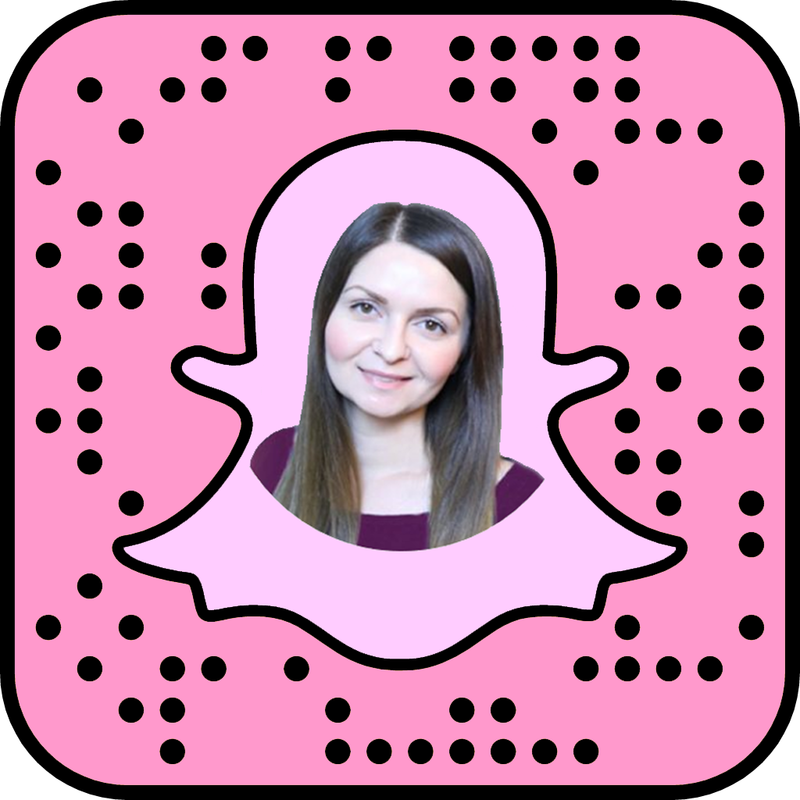 At the end of this post I will let you know which method I prefer for my clients and why. Let’s first talk about Microdermabrasion. Microdermabrasion is a form of mechanical exfoliation that removes the outermost layer of dead skin. Originally microdermabrasion sprayed aluminum oxide crystals onto the skin while simultaneously vacuuming them up. Newer machines known as diamond microdermabrasion, use a wand that abrades the skin, while at the same time vacuuming up the dead skin cells. As an esthetician, I’ve used both types of machines and prefer diamond tip because you don’t have to worry about ingesting the crystals. If you are an esthetician and performing a lot of crystal microdermabrasion treatments, I highly recommend wearing a mask over your mouth and nose for protection or investing in a diamond tip machine if possible. As far as using microdermabrasion as a means for acne clearing, I would only recommend it for non-inflamed acne. The abrasion is great for exfoliating the build up of dead skin cells which play the biggest role in this type of acne. I would however completely steer clear of this treatment if you have combination or inflamed acne. You do not want to use anything abrasive when dealing with inflammation because it will promote MORE inflammation and irritation. And also the abrasive nature of microdermabrasion would just really hurt when used on cysts. Now let’s talk about chemical peels. Chemical peels most commonly contain acids that exfoliate layers of dead skin cells. Unlike microdermabrasion, which just exfoliates the outer layer of skin, peels can penetrate deeper into the layers of skin depending on the strength of peel that is used. Besides exfoliation, which is very important when clearing up acne, peels can also provide much needed anti-bacterial and hyperpigmentation lightening depending on the acids or other added ingredients in the peel formula. There are so many peel combinations and I love that you can target multiple conditions based on the ingredients. So which method do I use to clear up my clients? Hands down, I prefer chemical peels to microdermabrasion. I like that I can use peels on both inflamed and non-inflamed acne, especially since most people tend to have a combination of both types. I also like that I can get more benefits besides just exfoliation, such as anti-bacterial action and hyperpigmentation lightening. 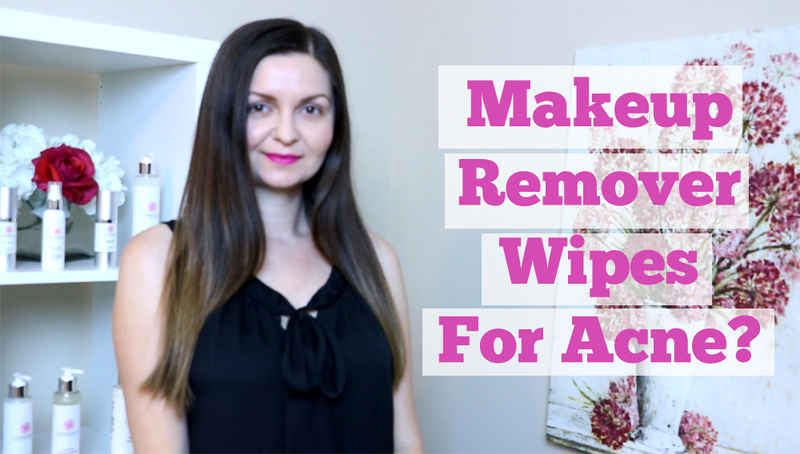 The bottom line though is that that whether you pick chemical peels or microdermabrasion, these methods will only be effective if you have the proper homecare routine to use in between your treatment sessions. 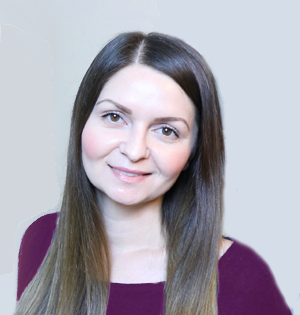 So make sure that you are following the recommendations of your esthetician in between each treatment to get the best results. Have you tried any professional treatments for your acne? Did it help? 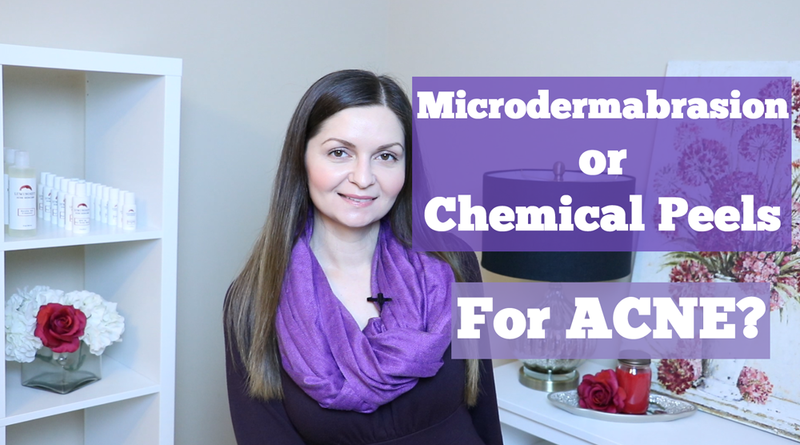 Watch Carmen’s Video Version Of This Post: Microdermabrasion or Chemical Peels for Acne?